Classic Artists Today is currently looking for a working business partner with professional radio experience. A proven track record of securing national advertising accounts is required. 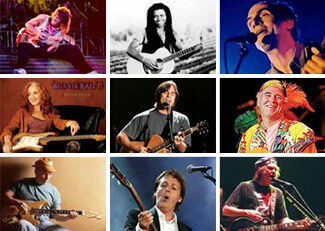 Experience dealing with Classic Rock Bands’ managers and promoters is also desired. The successful candidate must be self-motivated and have the drive to be a leader in a start-up entertainment and e-commerce venture.